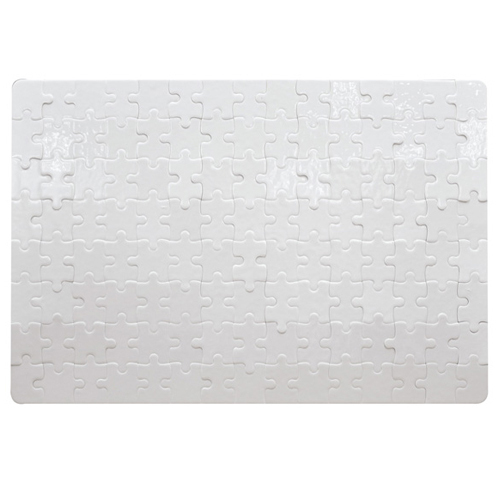 This sublimation coated card board paper puzzles, with glossy finish. Each packed in a resealable thin plastic bag. 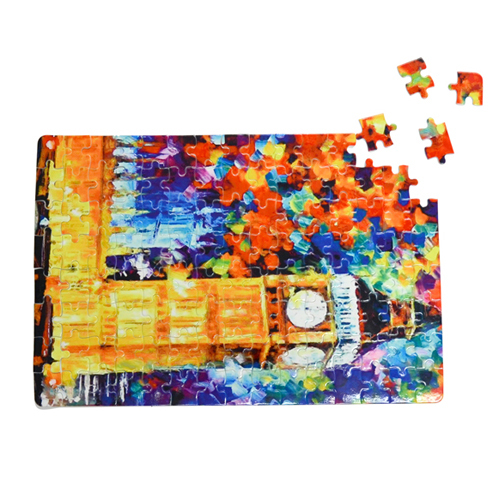 It's great for personalized gifts or fun for your kids.